Restoration of 121 individual houses in frontline settlements in Aghdam which was damaged as a result of intensive firearms of Armenian Armed Forces has began, Aghdam District Executive Authority told AzVision.az. 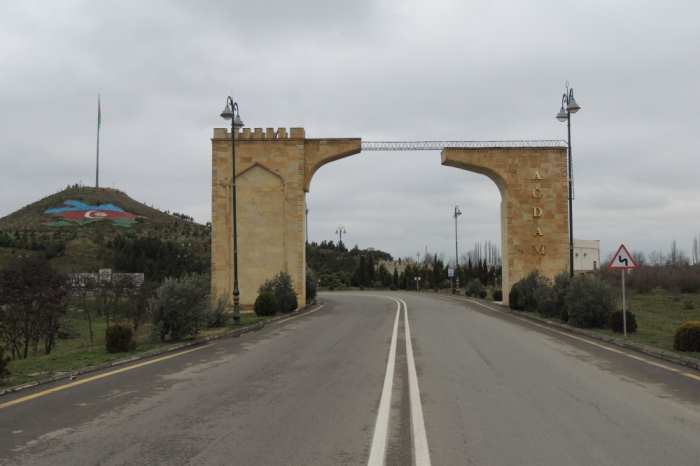 The restoration of houses is carried out according to the Order signed by the Azerbaijani President Ilham Aliyev regarding measures to improve living conditions of the civilian population in settlements near the line of contact between the Azerbaijani and Armenian troops in Aghdam district. Restoration works are expected to be completed within several months. Under the presidential Order dated 05.11.2018, Aghdam District Executive Authority was allocated 3 million manats for the restoration of the 121 individual houses for 139 families in 19 settlements in Aghdam.